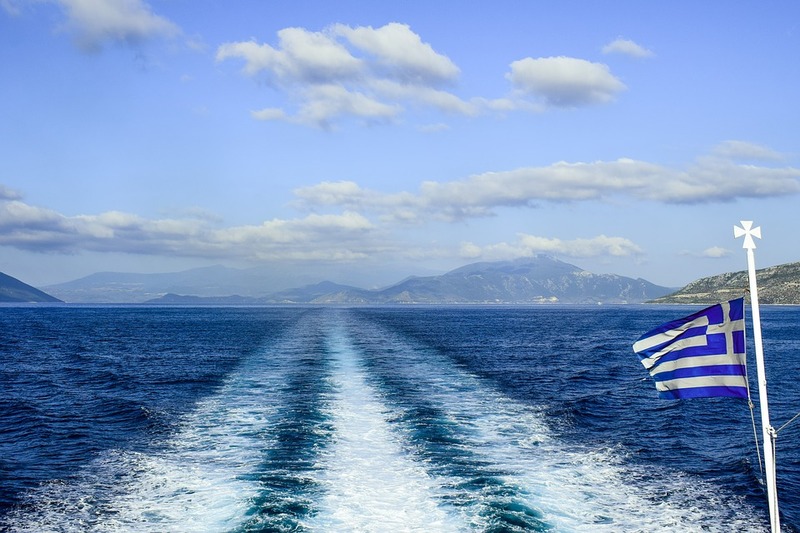 The Greek Shipping Ministry recently issued a circular with regard to enhance the ferry traveling experience of persons with disabilities. Shipping Minister Fotis Kouvelis signed the circular following a recent meeting he had with the Panhellenic Association of Paraplegics to discuss issues concerning the accessibility of persons with disabilities when travelling by ferry. The circular regulates issues that include smooth boarding on the ferry, transmission of emergency announcements or signals and other additional features. – A specially designed area for passengers with special needs. – The appropriate equipment for the accessibility of the disabled in ships (suitable ramps, lifts). – Special marking in the area used for vehicle storage for the proper access of disabled people from the ship’s entrance to the lifts. – Special signs for the disabled in public areas. – Special system for the transmission of announcements for persons with disabilities. 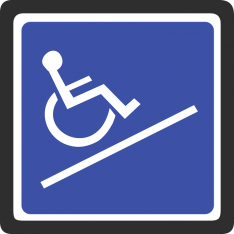 – Designated space for wheelchair users. – Appropriately trained crew members to assist passengers with special needs.